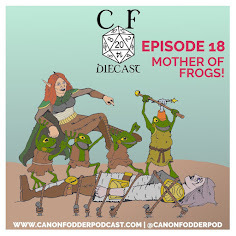 Canon Fodder Podcasts: Contact Us! 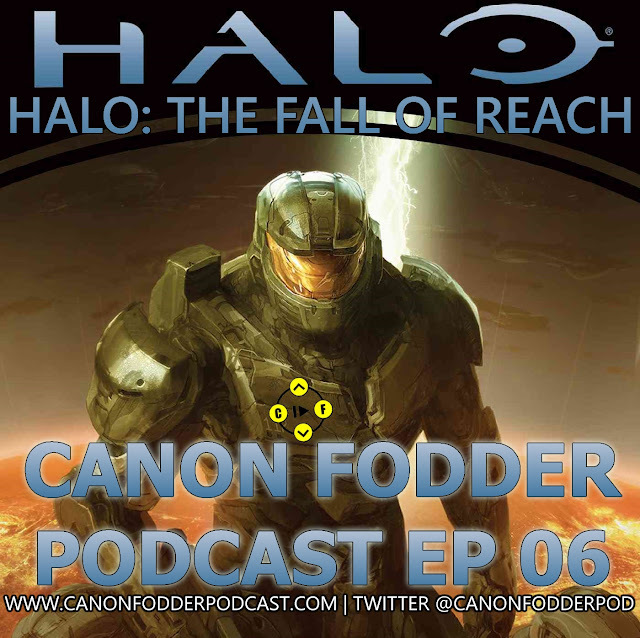 Contact the Canon Fodder Podcast with questions or comments at contact@canonfodderpodcast.com! We are currently open to advertising inquiries, but are selective about partnerships. Shoot us questions, or follow us on Twitter @CanonFodderPod, on Youtube, or on Facebook at our official podcast page!